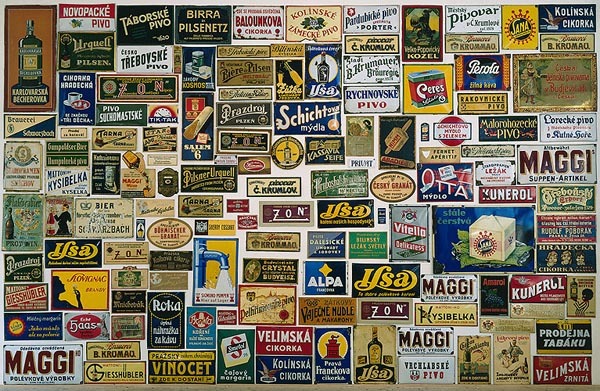 You will be greeted by the restaurant’s huge collection of metal beer advertising boards and other antique materials which reflect the atmosphere of the beginning of the 20th century. 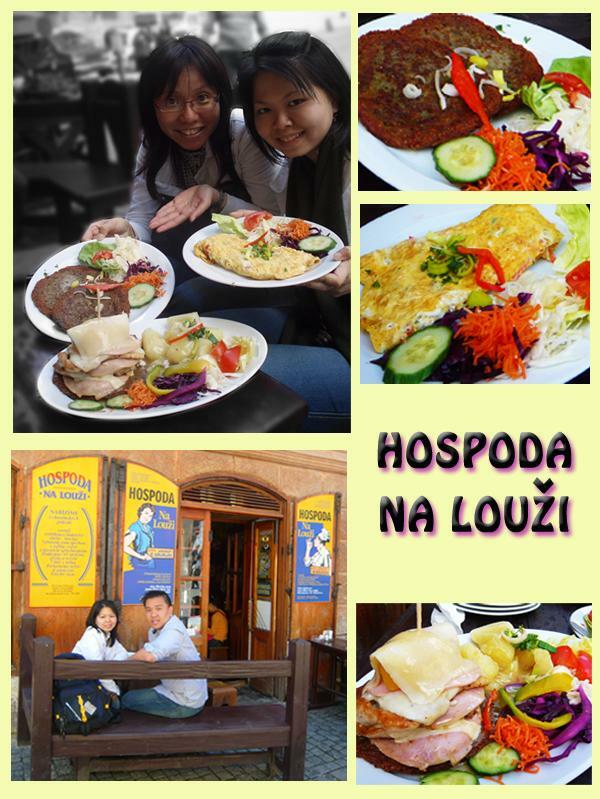 The restaurant served classical Czech cuisine such as roast pork, goulash, and beef in cream sauce, roast duck etc. We ordered a massive 225 g Castle Tower with Potatoes and Garnish for 196 CZK and a 130 g Omelette with Hard Cheese Eidam for 62 CZK.